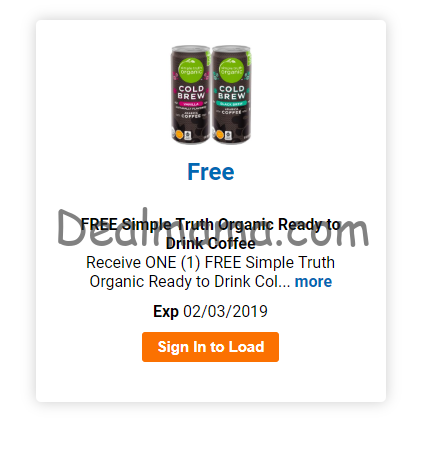 Today, 1/18 only, head over and sign into your account and load an eCoupon for a Simple Truth Organic Ready to Drink 8-Ounce Coffee. This offer is available to load to your store card today only but does not expire until February 3rd. 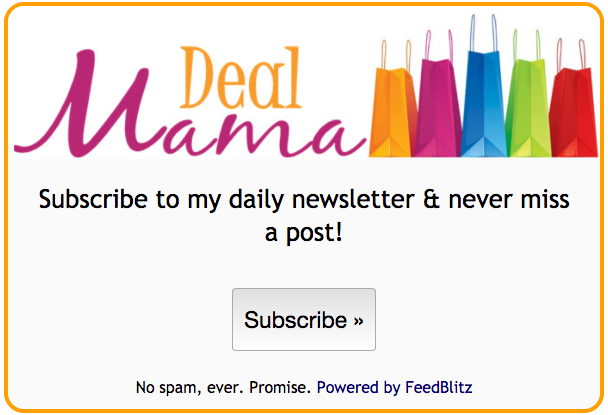 Check out all the FREEBIES you can score & make sure to join the Facebook group!